First used in Raffles Hotel in 1980s up to 2005 and now served on board Singapore Airlines and in a number of luxury hotels, True Heritage Brew Singapore Sling® Original Mix provides cocktail aficionados and bartenders with a ready-mix solution to create the perfect Singapore Sling®. 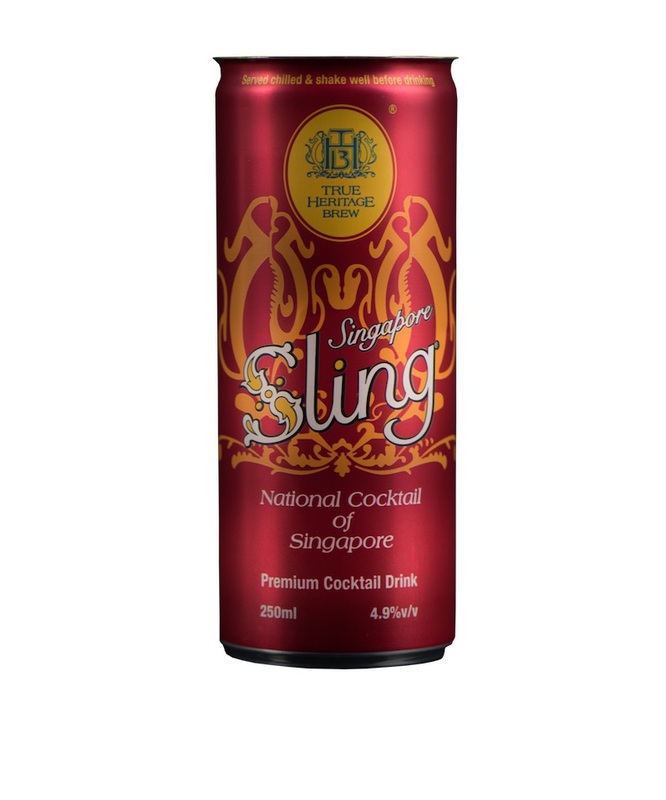 THB Singapore Sling® Original Mix is the result of 20 years of research and development, possessing the qualities to create that signature alluring taste and seducing scarlet color. By simply adding pineapple juice and other juices, anybody can create the perfect Singapore Sling® consistently, conveniently and quickly. Mixing Method Chill and drink neat. Or shake 40ml with 160ml of pineapple juice and add some ice tubes. 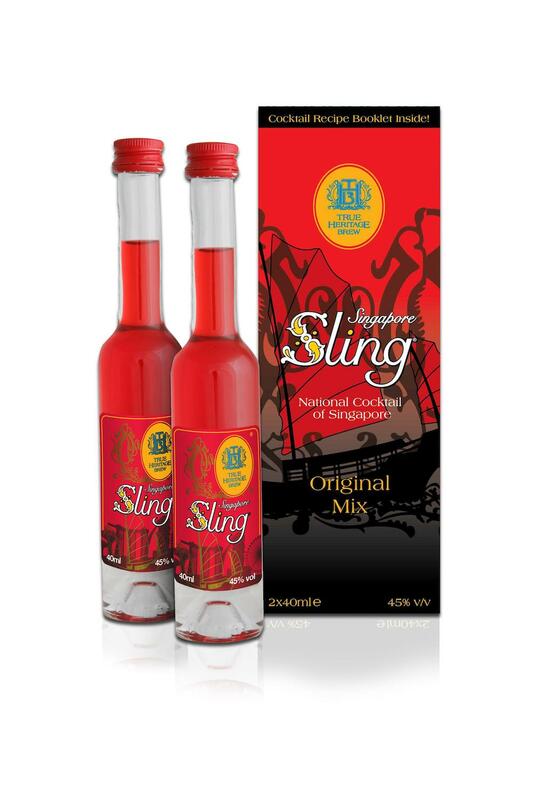 Coming in bottles of starter packs of 2 bottles of 40ml, THB Singapore Sling®Original Mix is suitable for the consumer market with its convenient packaging and simplicity of use—just add juice before serving. As a pre-mix solution, True Heritage Brew Singapore Sling® Original Mix still requires an additional step to complete the drink—the adding of fresh pineapple juice or other juices. In the same innovative streak, True Heritage Brew decided to embark on a mission to create a drink, which is ready-to-serve without that additional step. True Heritage Brew embarked on an extensive research project with Singapore Polytechnic and the Food Innovation and Resource Center (FRIC) to create a ready-to-drink version of the Singapore Sling®. Many months of research and development with countless consumer tests and revisions culminated in the THB Singapore Sling® Ready-to-Drink (RTD) Original. Just chill and shake, then pull off the cap with a pop, and you are ready to enjoy the iconic Singapore Sling® with its signature taste and sophisticated finish! 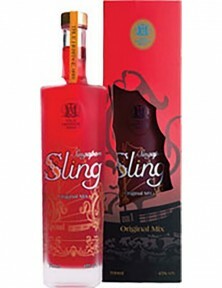 Contained within a contemporary design and an exquisite bottle made in France, THB Singapore Sling® Ready-to-Drink (RTD) Original appeals to the internet generation.